These 999 fine silver are hand poured, stamped, & handcrafted. 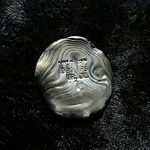 As such, product will vary between each item as they are all custom and each slightly different, no 2 are exactly alike. This is not a flaw, but adds character and uniqueness to each piece. They make great gifts, conversation piece &/or investment. Each piece contains 1 Oz troy of pure silver. 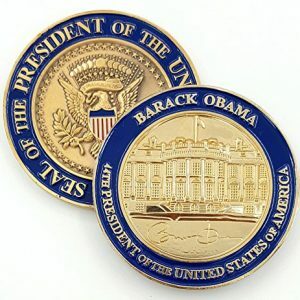 President Barack Obama, White House Personal Challenge Coin. 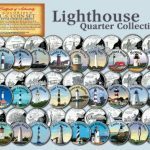 • AUTHENTIC: Get your Official 44th President Barack Obama, White House signed Challenge Coin in 3D. President Obama is the first African American to ever become President of the United States. 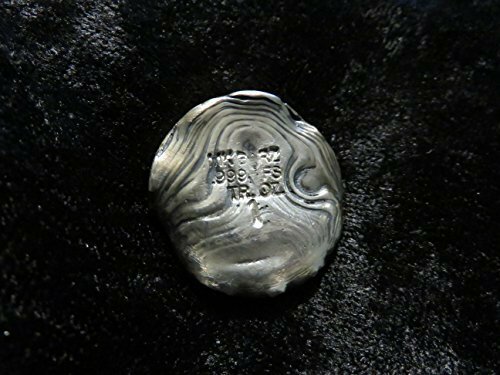 • DETAIL: Obverse shows the Seal of the President of the United States Eagle and the Reverse shows the White House with 44th President of the United States of America, Barack Obama signature. • QUALITY: Great workmanship showing details of the White House and President Barack Obama signature in 3D. Comes in antique gold finishing where the White House and President Obama’s signature are in polish gold finishing for that shine. 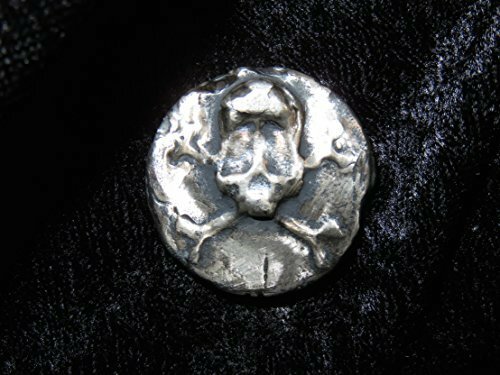 • DETAILS: On the Obverse shows Punisher Skull with two handguns crossed behind it. 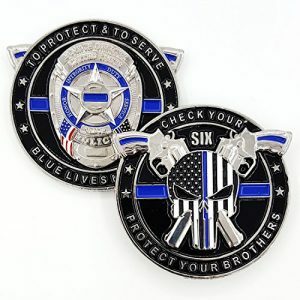 Text states, “CHECK YOUR SIX” and “PROTECT YOUR BROTHERS”. On Reverse, Law Enforcement Badge in the center with text that states, “TO PROTECT & TO SERVE” and “BLUE LIVES MATTER”. • QUALITY: Made of zinc alloy in 3D. 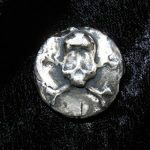 Coin is 2 inches in diameter x is very thick at 5/32″. Weighs 2.1 oz or 60 grams. 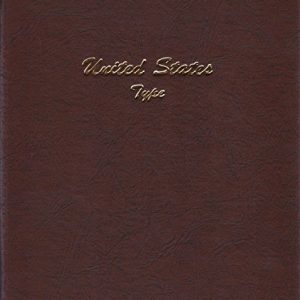 The album’s synthetic leather cover looks and feels buttery soft, surprisingly LIKE REAL LEATHER. Looseleaf binder makes it a snap to rearrange pages. EXPANDABLE – add more pages any time. 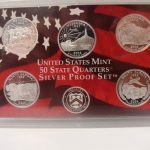 HOLDS UP TO 300 COINS in the clear plastic coin pages (15 included). 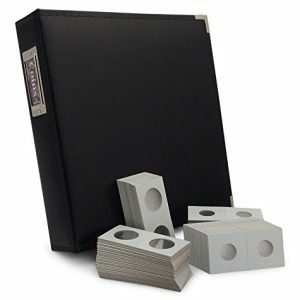 Protect your coins in standard 2×2 archival-safe CARDBOARD COIN HOLDERS (200 included). Show off up to 20 paper bills in the CURRENCY PAGES (5 included).